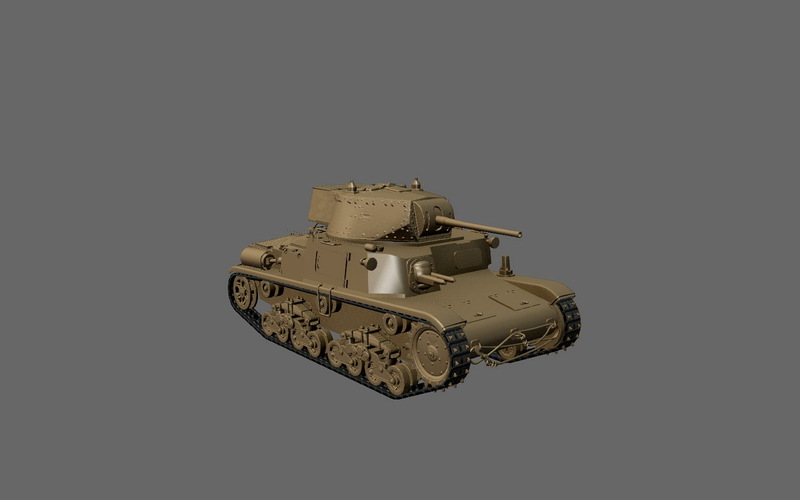 Italian M15/42 medium tank produced from the beginning of 1943. 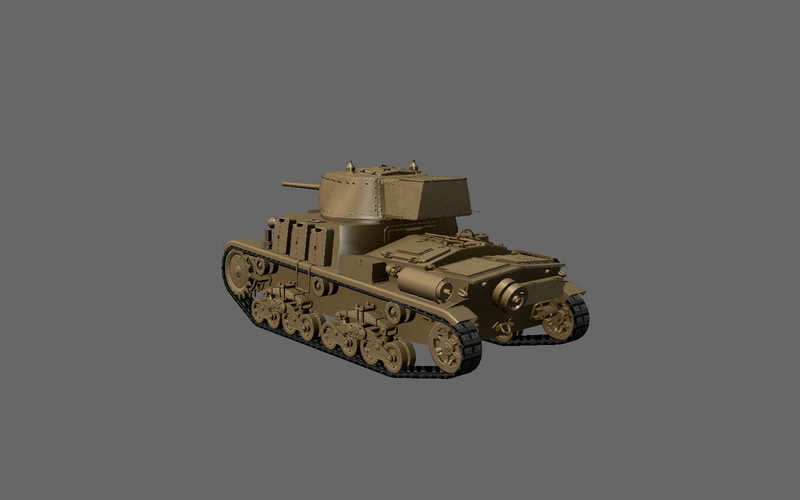 By the time of the release, 90 vehicles were built which were requisitioned by the Germans. Under German control, another 28 tanks were subsequently completed. 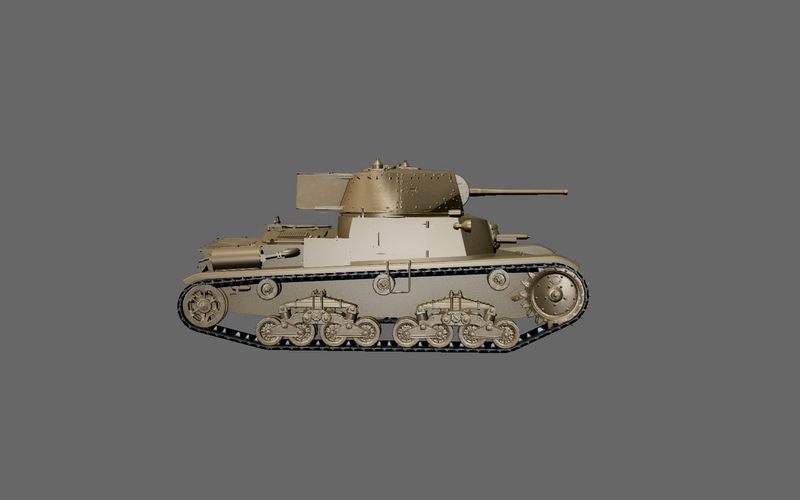 The tank was used by the Germans against the Partisans in Yugoslavia, and also in the battalions of Leones and Leoncello of the Armed Forces of the Italian Social Republic. 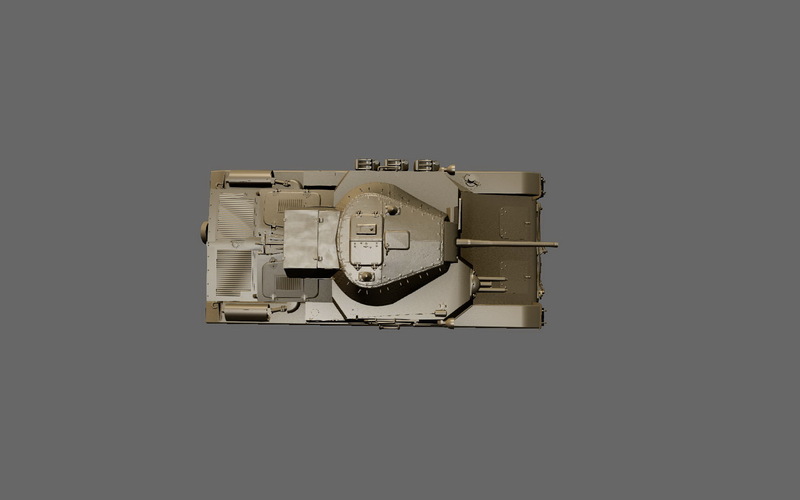 The tank will be introduced as a Tier III vehicle in World of Tanks.